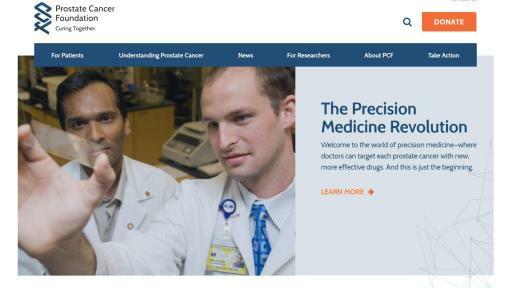 The Prostate Cancer Foundation (PCF), world leader in prostate cancer research, has unveiled a new corporate identity with the tagline “Curing Together.” This refresh represents PCF’s evolution as a patient-centric brand that humanizes science to connect with audiences on a personal level. PCF’s new helix-inspired logo signals the Foundation’s emphasis on personalized, genomics-driven precision medicine. 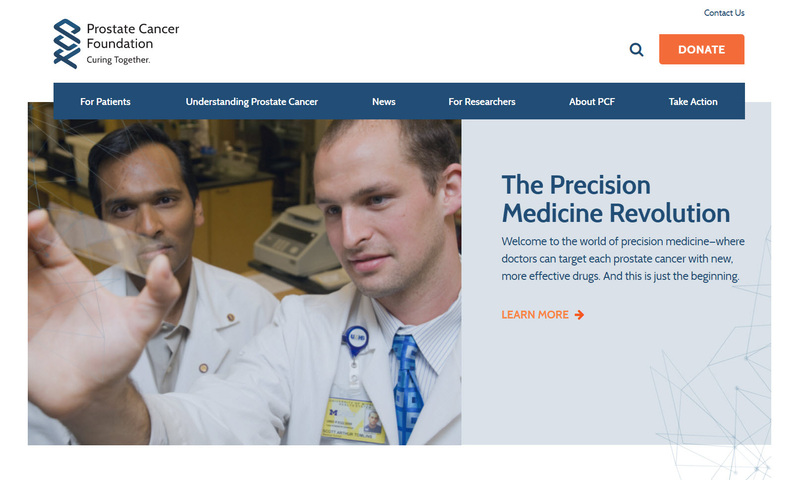 A fully redesigned website features a sleek, simplified interface with enhanced capabilities and information to help men on their critical day of need. 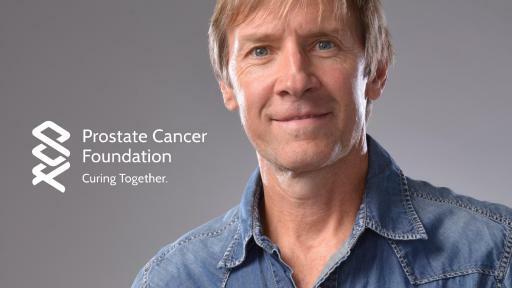 PCF’s mission is to cure prostate cancer once and for all. Until that is achieved, the ongoing mission is to ensure men have a legacy to leave, time to spend with loved ones, and a brotherhood that supports them. 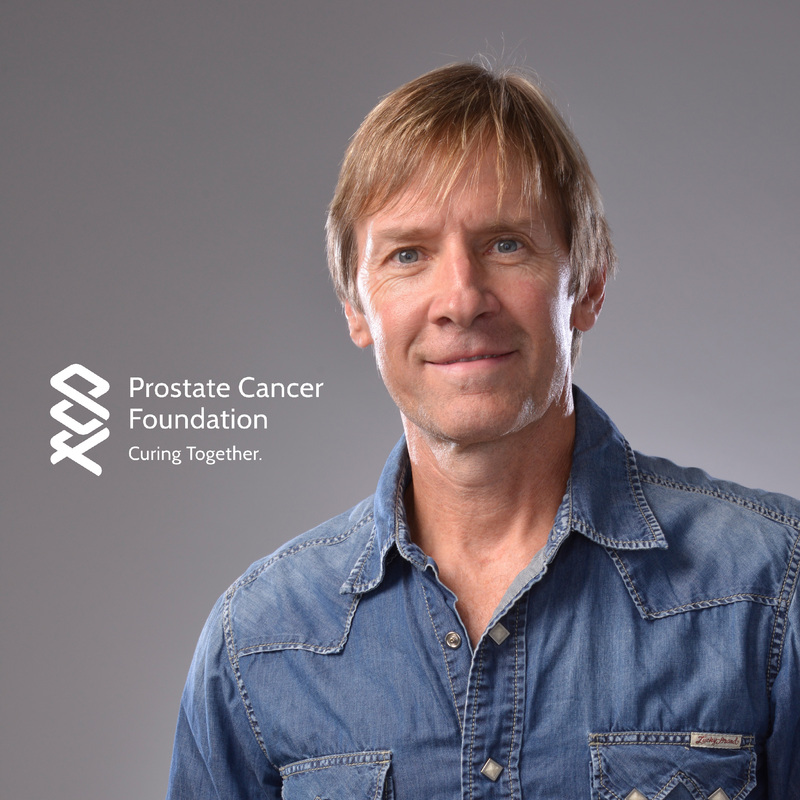 In transforming the corporate identity, PCF aims to spur men and women alike to talk about this disease, to understand its urgency, and to have information-driven hope.